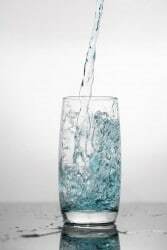 More than just a water softener, the Ultraguard water treatment system is specifically engineered for Southern Nevada’s water. It will not only clean and condition your household water supply, but thanks to the addition of a layer of shell carbon, the system will remove the smell and taste of chlorine throughout your home. The twin resin tanks provide 24 hour service to maximize softening and removes calcium and magnesium hardness. The separate media tank provides maximum purification. Best part, there are no clocks, timers nor computers needed! Contact us today for more information on pricing and availability. 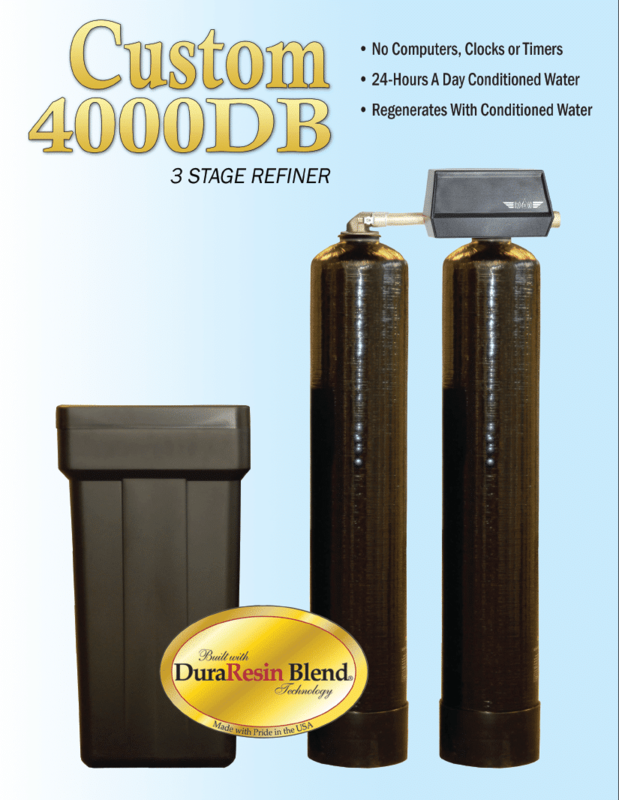 All of our water purification systems come with a Manufacturer’s lifetime warranty.